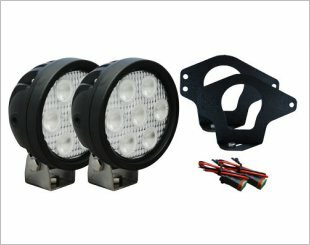 Mounting bracket is convenient to install, allowing you to add those off-road lights to your vehicle. It enhances night driving and the looks of your vehicle with the light mount brackets and your favourite style auxiliary lamps. There are many types of mounting brackets. 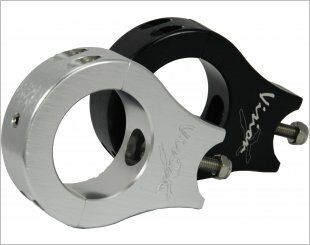 Few examples would be billet mounts, solo mounting and OE brackets. 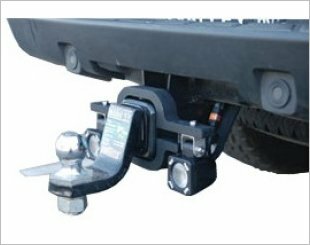 SUVs like Jeep and Land Rover use this type of mounting brackets on their vehicles. 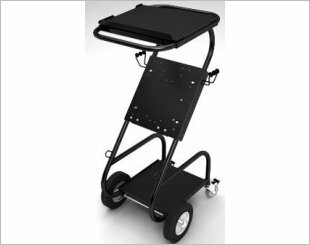 The brackets are clamped securely behind the grille and provide clearance for virtually any size and brand of lights. 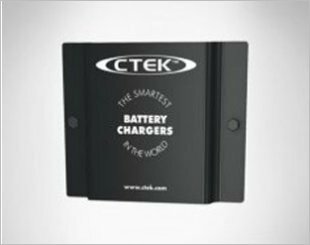 Carry all your battery management equipment such as a CTEK charger, lap top, batteries and other analysis instruments together with this complete test station. 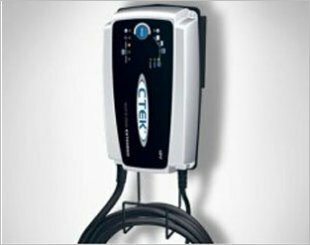 CTEK 56-314 Wall Hanger 300 is suitable for CTEK MXS 10 and above. 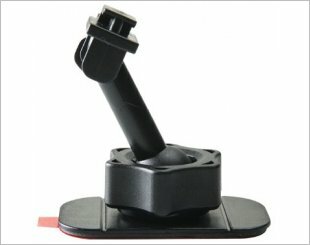 Wall Hanger Pro allows wall mounting using the metal bracket or it can be carried around using the strap. 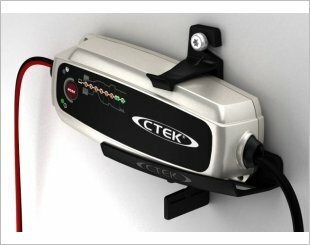 40-006 Wall Mounting Bracket is suitable for CTEK MXS5.0T. The adhesive mount features a strong adhesive pad, a locking T tip and a 360° swivel, allowing you to easily adjust your mount to any desired angle. 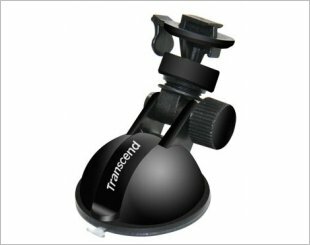 The suction mount features a lockable suction pad, a locking T tip and a 360° swivel, allowing you to easily adjust your mount to any desired angle. Allows you to mount your LED light bar to tubes or bars easily. Mount LED light bars with licence plate mount and you can easily increase your light output. 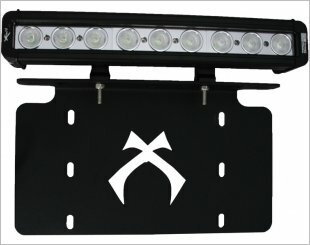 Vision X OE Brackets allow you to easily integrate Vision X Lights onto your factory vehicle. Solstice Solo Mounting Options uses 10-watt LEDs to achieve the highest light output for the housing.